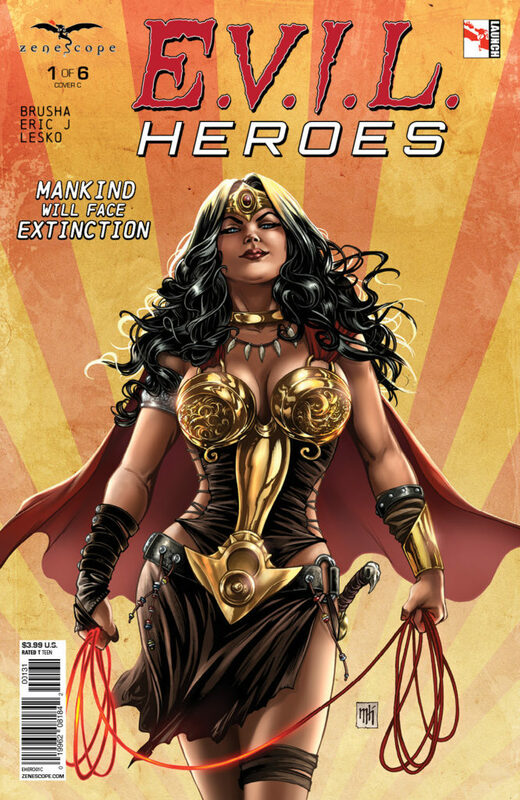 Philadelphia-based publisher Zenescope has branched out as of late. Several of the company’s most recent titles have been departures from the more familiar Zenescope fare. Most notable of these new titles may be E.V.I.L. Heroes. Zenescope plans to unveil the new series with variant covers at San Diego Comic Con. In addition to the release of E.V.I.L. 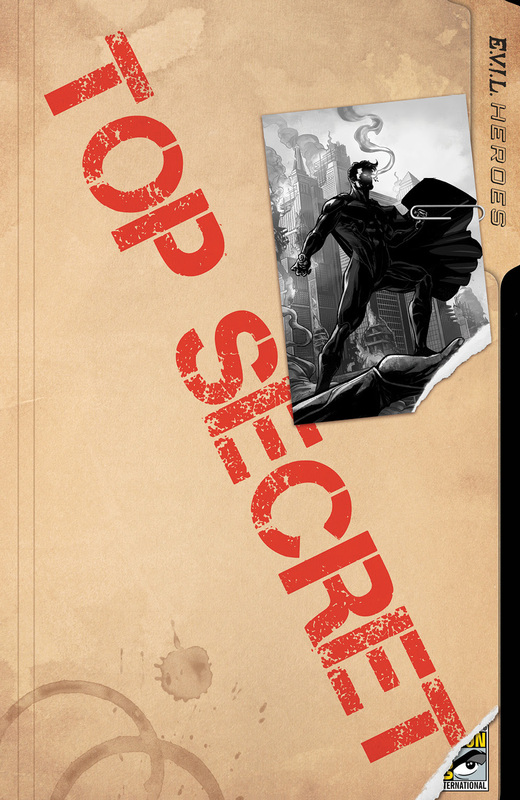 Heroes at San Diego Comic Con, Zenescope plans to feature ten new cover variants on a number of different titles as well as convention-only exclusive products, including their new ZenBox offering. Zenescope can be found at Booth #2301.